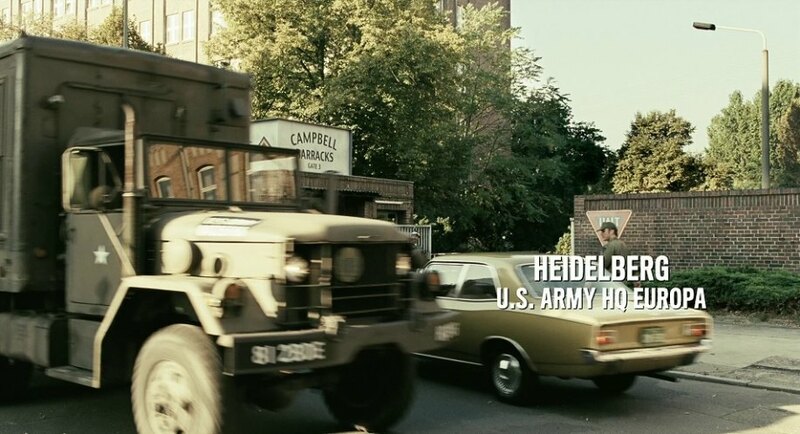 IMCDb.org: AM General M-35 [G742] in "Der Baader Meinhof Komplex, 2008"
I guess it is a Opel Rekord C (1966-72). Oh, sorry DynaMike. The gold-colored Rekord was not listed yet seperately, so I thought this was the page for the Opel. Most likely an AM General M-35. cl82 wrote Oh, sorry DynaMike.